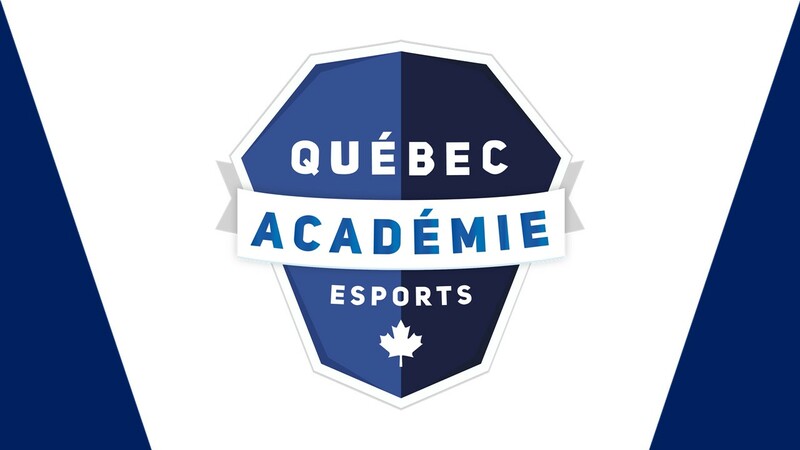 WE ARE VERY HAPPY TO ANNOUNCE THE LAUNCH OF THE ACADEMIE ESPORTS DE QUÉBEC !!! Therefore, the two entities, Esports Academy of Montreal and Académie Esports de Québec, will be grouped under a single parent entity: the Academies Esports of Canada. The Académie Esports de Quebec (AEQ) will consist of a mobile unit of 12 computers as well as various locations where our services will be offered. The decision to open this regional division follows many messages from parents and young people saying they were disappointed that they did not have access to our services because of their main cause; the distance. The very strong demand observed in Montreal reassures us as well as the possibility of holding activities in other regions of Quebec. We are constantly working to expand our coverage of the territory. We will soon announce our additional locations for the 2019 edition of our day camps. We are very pleased to announce the appointment of Mr. Philippe Gauthier as Director General of the Esports Academy of Quebec. Philippe is passionate. He obtained his diploma in recreation intervention technique in 2006. Subsequently, he joined the team of the École du Cirque de Québec demonstrating his first passion: young people. During this same period, he devoted himself to his second passion: electronic sport. Philippe perfected his favorite game: Heroes of the Storm, where he managed to make his name and win the first place at LAN ÉTS 2016. 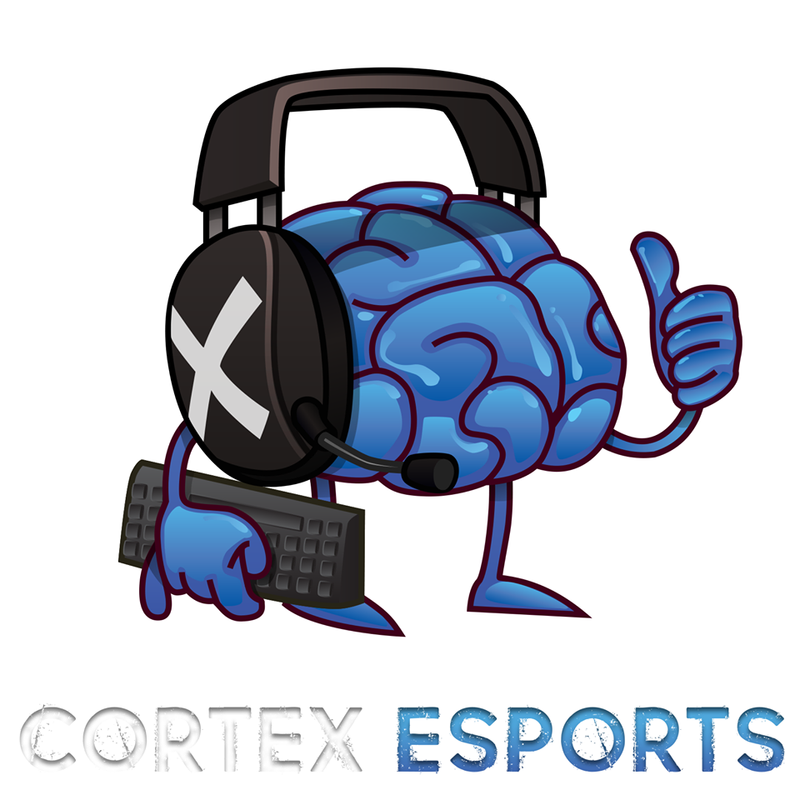 It was precisely in 2016 that his two passions merged and he launched Cortex Esports , an organization specializing in extracurricular e-sport activity coaching offering its services in more than 10 secondary schools in Quebec City. His mandates also include the development of the Club Esports du Cégep de Sainte-Foy and the development of the Cégep de Limoilou Club.